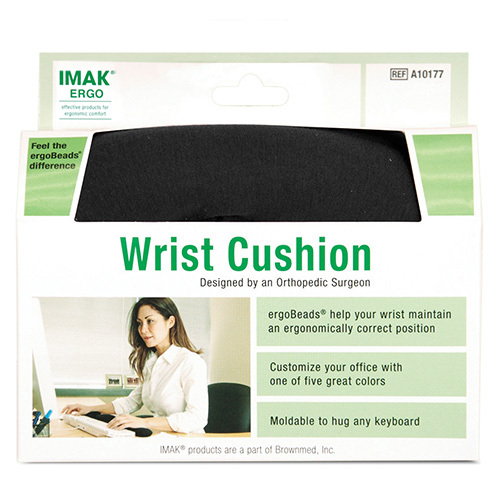 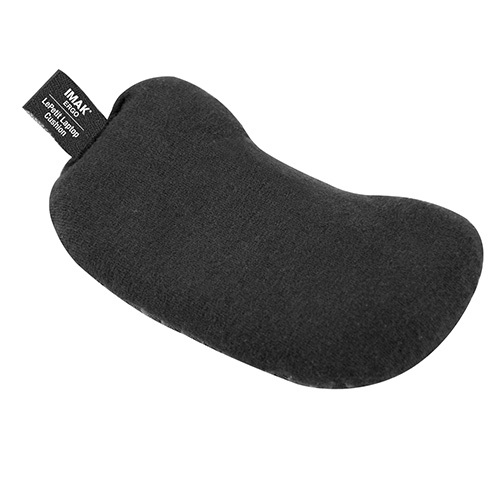 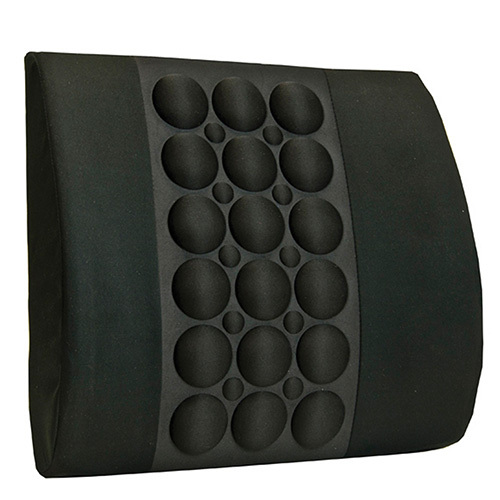 The IMAK Ergo Wrist Cushion for Keyboard is filled with massaging ergoBeads, making for the most comfortable ergonomic wrist support available. 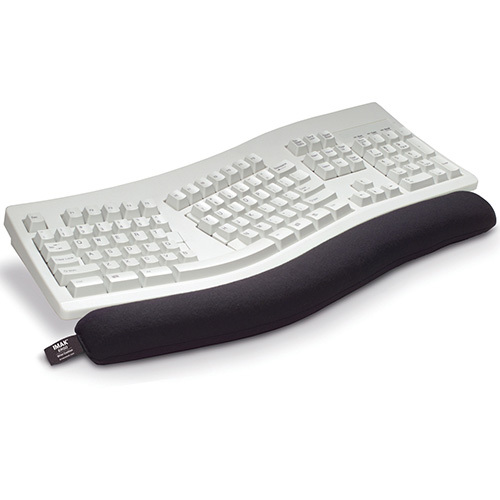 The unique design conforms to your keyboard, while completely supporting your wrist and forearm in an ergonomically correct position, reducing stress in your hands, wrists and arms. 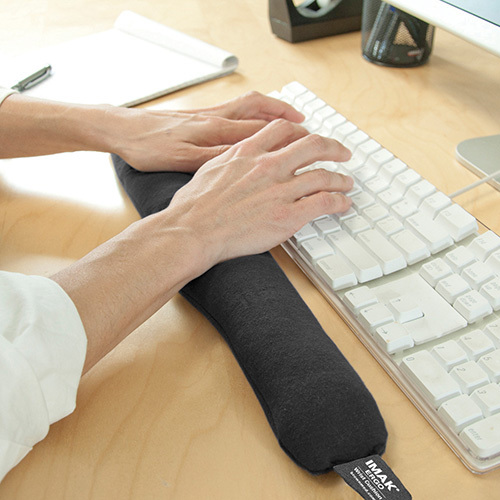 The ergoBeads massage your wrist as you type, providing all day typing comfort and promoting healthy hands and wrists.